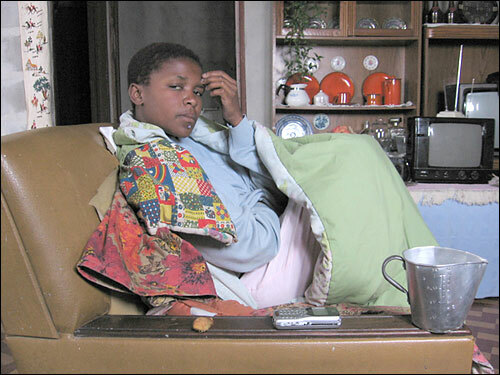 Out of Hiding, Into the World: Thembi's AIDS Diary Thembi Ngubane lives in one of South Africa's largest townships. She has a boyfriend and is close to her parents. She is living with AIDS. For a year, she recorded her daily struggles and triumphs. 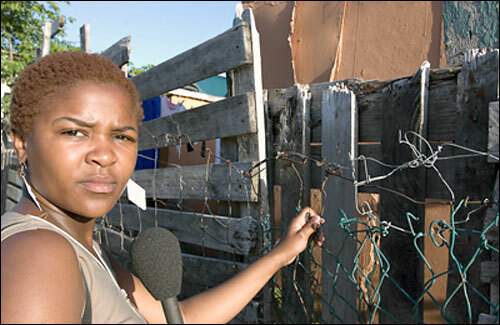 View photos of Ngubane's township and family, and learn more about AIDS in South Africa and about Ngubane's speaking events across the country.